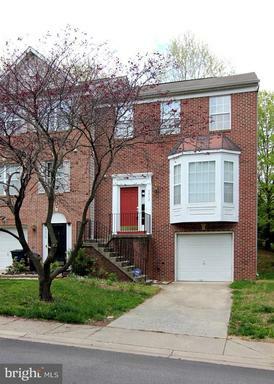 Approved Short Sale!This beautiful "Open-Spaced" and well designed colonial situated in Springdale will delight you. Boasting living Room, separate dining room, huge kitchen w/ample space for gatherings. The outdoor living spaces extend nice days into nicer nights. Enjoy entertaining in full basement complete with full bathroom. 3rd party approval required. 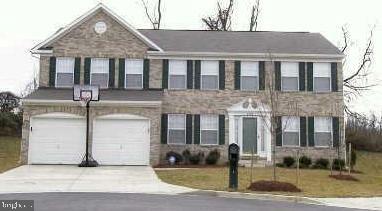 Large colonial, 4BR, 3.5BA situated in a cul-de-sac, located in desired Bellehaven Estates community. Four bedrooms on the upper level, master bedroom has full bath Jacuzzi and separate shower, each bedroom with a walk-in closet. Laundry on upper level with front loaders. 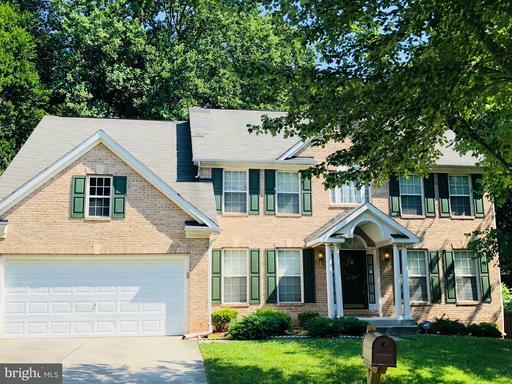 Main level features an open floor plan and 2 story family room with gas fireplace, study with French doors, kitchen and sliding glass doors leads to the private brick patio. 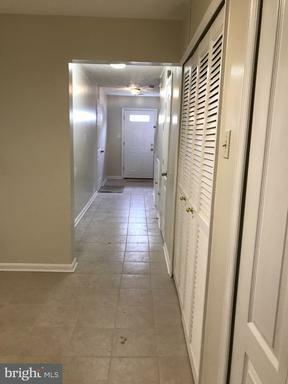 Lower level basement completely finished with wet bar and lots of space for social or family gatherings. Don~t miss the brick patio in back great for entertaining. Offset your energy cost with installed Solar Power. Close to Shopping center, Wegmans, Flowers High School, golf and more. 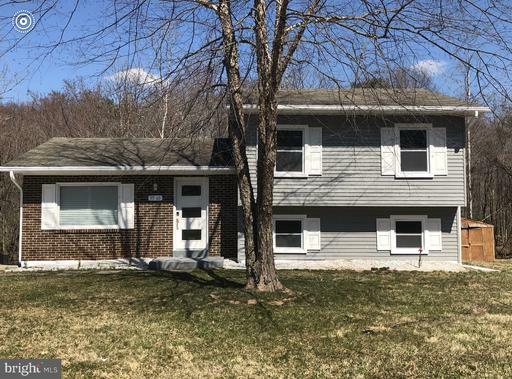 Home just needs your finishing touches and desired updates and upgrades. Sold AS-IS. Must have 24 hour notice for showings, no lockbox. 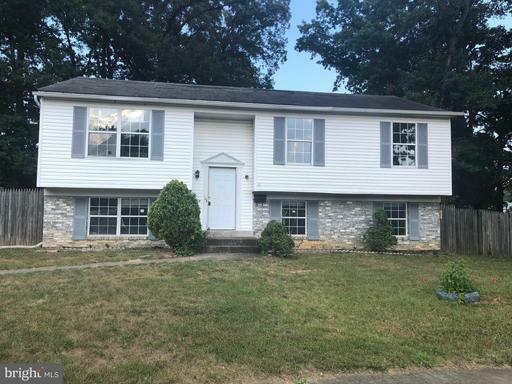 Back on the market due to buyer financing issue-no reflection on house or seller, so come look before it's gone again! Well built home sold as-is. Needs updating and some TLC but shows well! 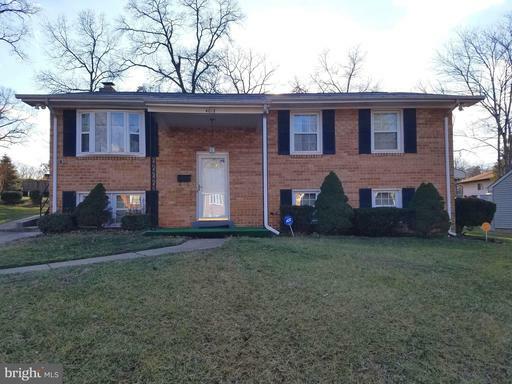 In well established community of Springdale with easy access to metro, the Beltway, and Route 50! Nice size eat-in kitchen with built in pantry. Large basement with wood burning fireplace (unknown if it is in working condition) and bar in main area. Two other rooms in basement as well as laundry area with 2 refrigerators. Separate entrance to basement. Spacious back yard with concrete patio and shed building. 2 smaller sheds also convey. Built-in gas generator-unknown if it works. Hall bath on main level had leak which damaged ceiling in basement bathroom. Leak repaired but dry wall will not be replaced. New HVAC system -1 year old! Sold as-is through estate. Must see to appreciate! Please note: tax map has house in wrong location! House is in Springdale (zipcode 20774) NOT Landover (20785). 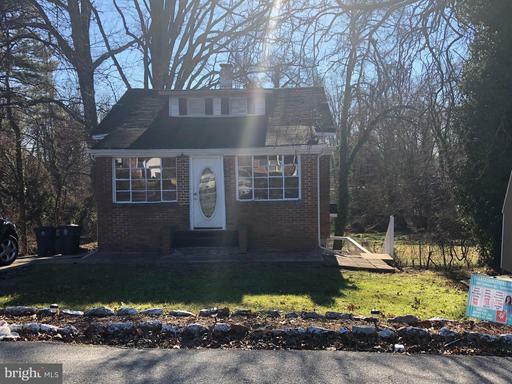 This is a 3 bedroom 2 Full bath Cape Cod with a two story addition, eat in kitchen, family room, salon/barbershop with separate entrance and parking pad. Schedule your showing today!! End unit, 1-car garage. Property is in move-in condition.